Welcome to my website. 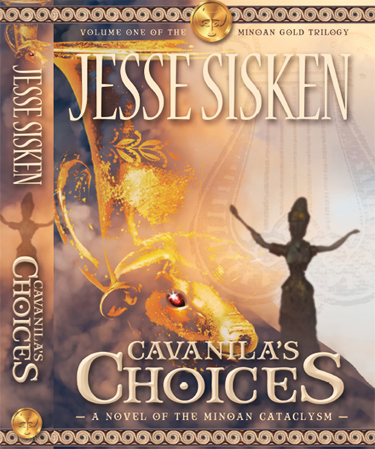 Enjoy the summaries of my novels that form The Minoan Gold Trilogy, a series of stories set in Crete, Santorini and other Aegean islands from the 17th century B. C. to modern times. Enjoy, also, my photo gallery of archaeological sites and modern landscapes, sites relevant to those novels. Comments and questions would be most welcome.